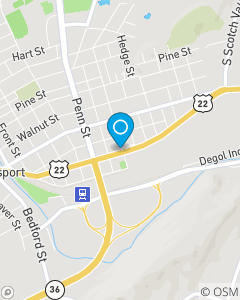 We focus on auto insurance for Hollidaysburg, Duncansville, Williamsburg, Claysburg, Altoona and all of Blair County. We will help you choose the right protection plan for you! See us for car insurance, homeowners, health, life, boats, ATVs, financial services, and business insurance.